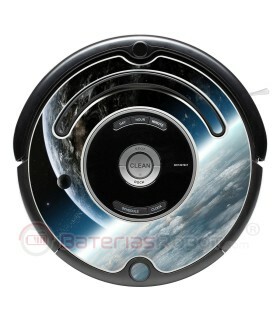 Space 2. 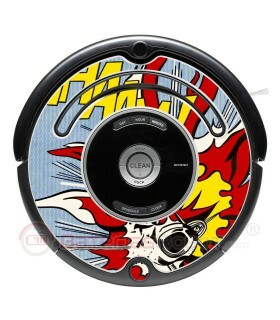 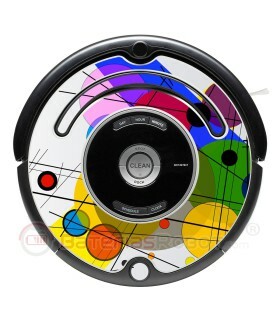 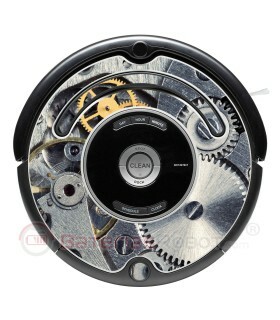 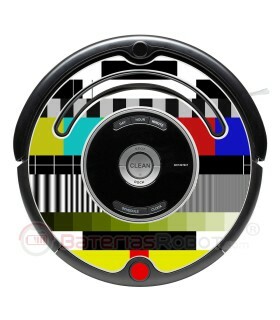 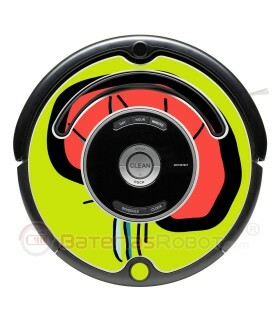 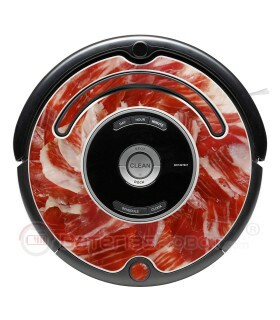 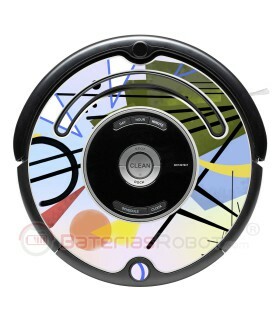 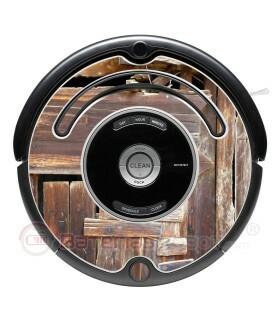 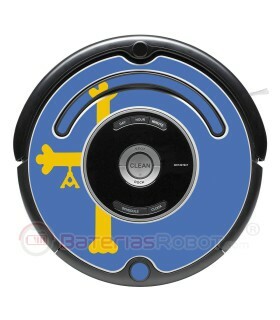 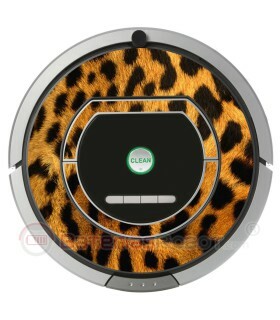 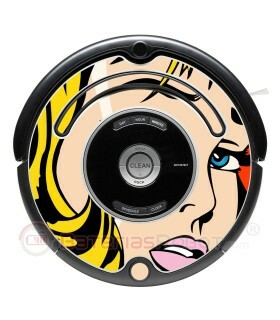 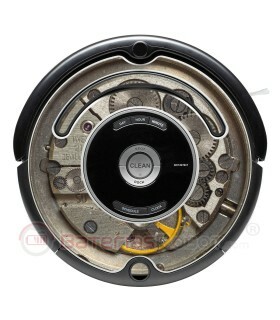 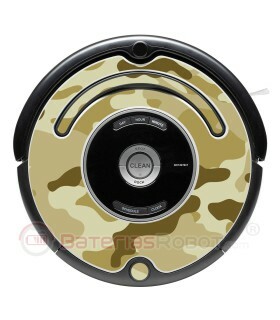 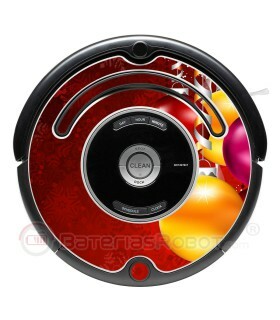 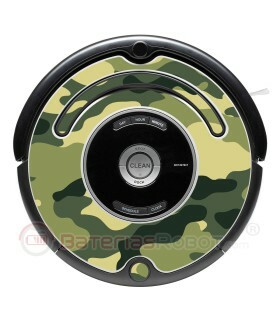 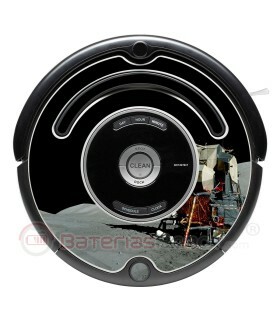 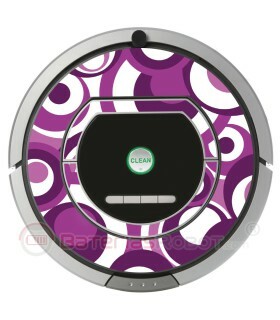 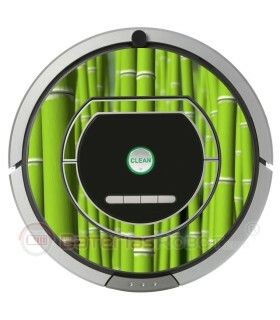 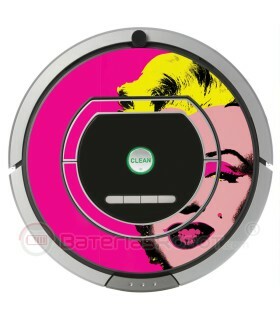 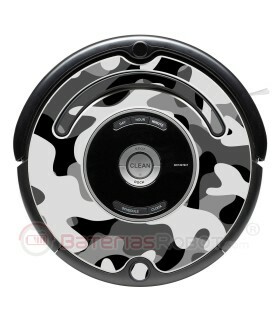 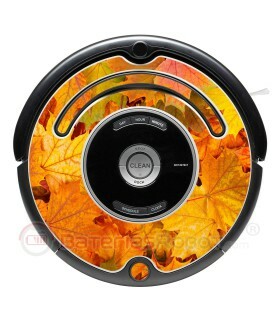 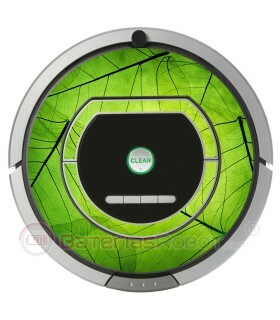 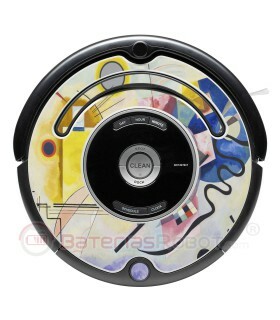 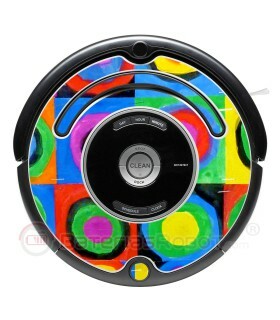 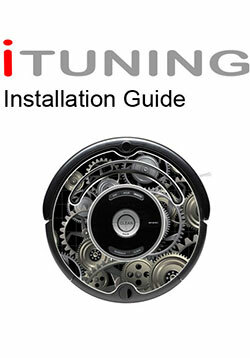 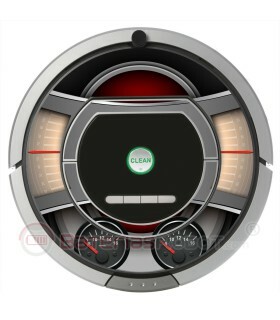 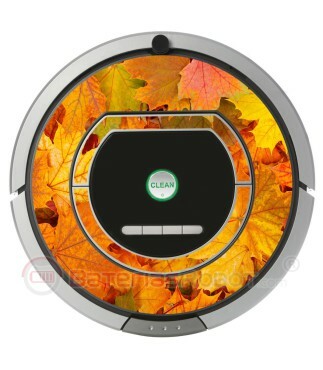 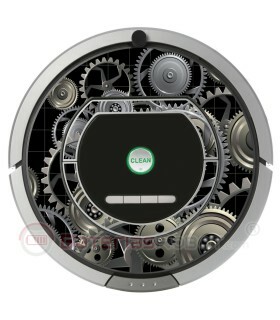 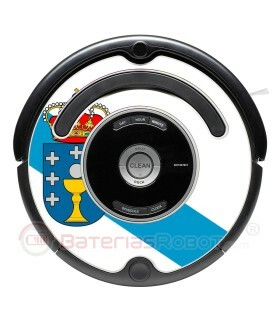 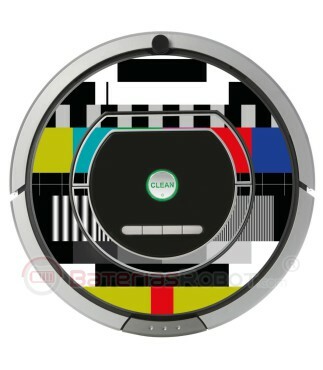 Decorative vinyl for Roomba - 700 800 Series. 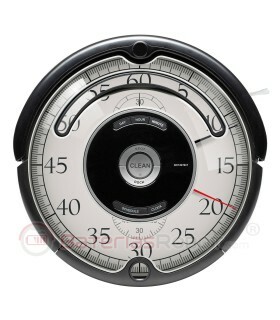 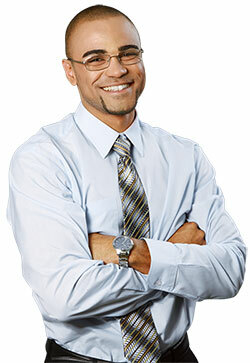 For example: 760, 770, 780, 790, 772, 774, 776, 782, 786, 886, 866... and more.